Q. 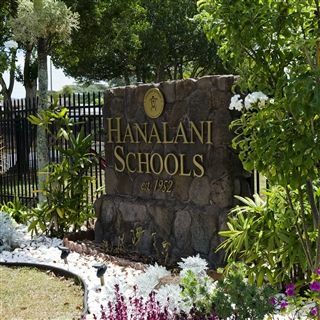 What countries are represented by International students at Hanalani Schools? A. We currently have international students from Japan, Taiwan, China, Vietnam, and Ukraine. Q. What grade levels are international students accepted? A. 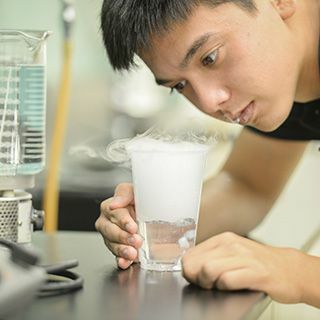 We are currently accepting students entering grades 7 through grade 11. Q. 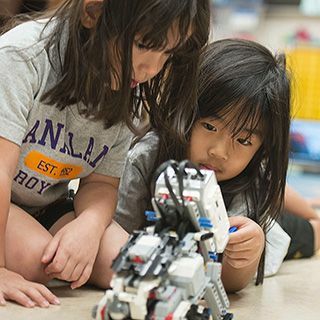 Does Hanalani Schools accept international students for the Spring semester (beginning early January)? A. Yes. 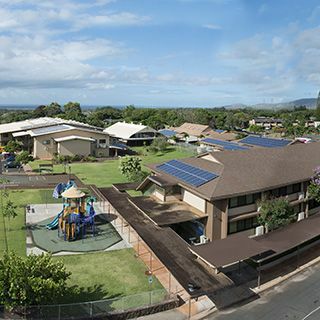 However, we do encourage international students to remain on campus for a full academic year in order to receive the best "Hanalani experience" possible. Q. When is the application due? 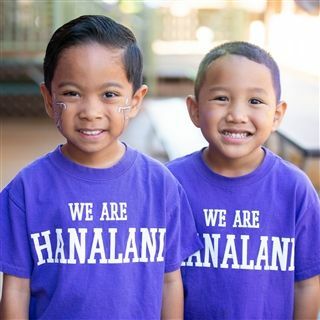 A. Hanalani has a rolling admissions process. Which means you can apply at any time during the year. Due to the large amount of paperwork required for international students, it could take up to 2 months from start (application) to finish (enrolled) to process an international applicant. We strongly recommend applying no later than the 1st week of June if you would like to start at the beginning of our Fall semester. We strongly recommend applying no later than the 1st week of November in order to start at the beginning of our spring semester. Q. How can I have the best opportunity to be accepted into Hanalani's International Program? A. English proficiency is an important factor in assessing whether or not Hanalani is the right fit for an international student. In addition to English proficiency, academic drive and moral integrity are qualities that we look for in all of our students. Q. What is the application process for international students? A. You can apply online here. Q. What about the I-20 and the F-1 Visa? A. Hanalani is able to issue the I-20 form after all steps of the admissions process are complete. You would then make an appointment for an interview with the American Embassy in your country of citizenship. The Embassy will issue the F-1 Visa. Q. What about health insurance? A. Visit our Medical Insurance Page.